If you fall in the 24 to 65 age group, you’ve likely had a cavity, and there are high chances that you’ve had silver or amalgam fillings to treat them. However, these days, many people have changed their preferences from silver fillings to white. The amalgam filling is made of mercury which is not considered to be safe. To avoid any health risks, you may replace your old, metal fillings and opt for the tooth-coloured choice. The life of a metal filling is around ten years, and it is used to fill the void space or cavity in your mouth. Over time, it starts to wear off, increasing the chances of bacterial infection and tooth decay. It is advisable to get it checked by a qualified dentist to see if your filling needs to be replaced. Metals tend to react to temperature changes. Since silver fillings contain mercury and metal, they will expand when you consume something hot and contract when you drink or eat something cold such as ice cream, creating a gap around your tooth and the filling. It may also weaken and damage your tooth. White fillings are designed in a way to bond with your tooth in addition to filling the cavity which helps to strengthen your tooth. Moreover, unlike the amalgam, it does not result in a crack or fracture of other teeth. Metal fillings are grey in colour and are easily visible to the naked eye, whereas white fillings are similar to the shade of the teeth, making it difficult to detect with the naked eye. If done correctly, they can be hard for even a trained dentist to see. When you opt for amalgam, you may require drilling and even removing the healthy parts of the tooth that are still in good condition. On the other hand, a white filling adapts to the shape your tooth, requiring less drilling. You must consider replacing your old filling if you care a lot about the appearance of your teeth. White fillings are matched to the colour of your tooth to ensure that they blend well. The answer to this question depends on comfort, functionality, and appearance. Your tooth’s strength and integrity are significant which is why it is essential to consult with your dentist and ask for their opinion. 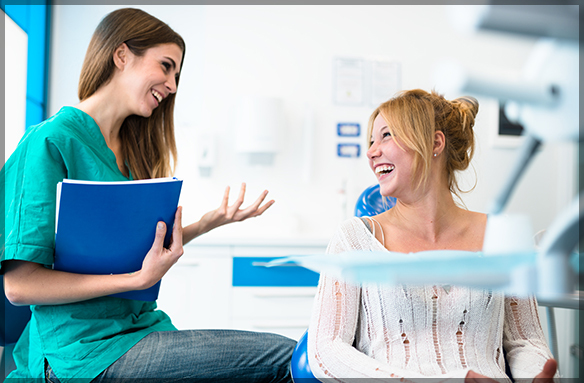 At Family Dental Care is a well-known dental clinic in Ottawa providing comprehensive oral care for all age groups. We have a dedicated team of experienced and qualified dentists to provide you with reliable and accurate solutions to all your dental problems. If you wish to know more about filling choices or if you have questions such as how to cover silver fillings, feel free to reach out to us by calling 613-736-5000. 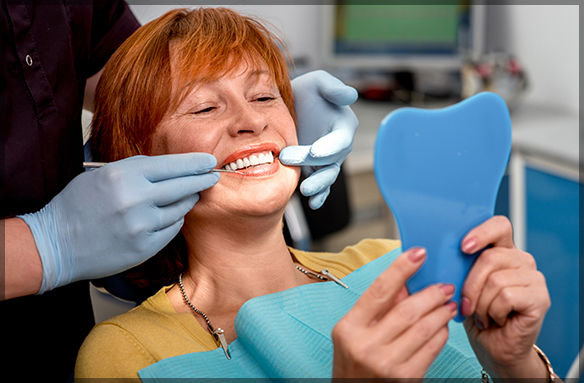 We will help you create and maintain happy, healthy smiles. Also Read: Difference Between White Fillings & Silver Fillings?